They recently took the helm of a 40-year-old family business with a portfolio of construction projects including The Shard, Buckingham Palace and Twickenham – to name but a few. What’s amazing is that the company had never told its story before or gotten the credit it so richly deserves. 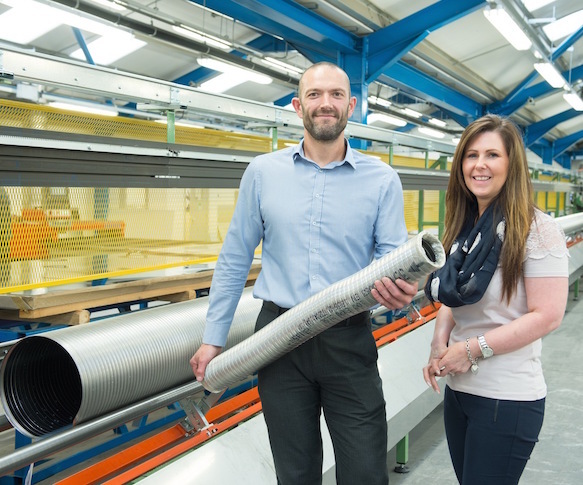 Support has focused on raising the company’s profile in the construction industry and securing awards in recognition of its level of innovation and manufacturing expertise. Winning awards, particularly key industry ones, has been an extremely influential way in which the company has been able to raise its profile and establish its credentials, as a way of cementing relationships with existing contractors and being invited to tender for new projects. As a result of PR activity, the company has seen a 15% rise in the number of enquiries it has received centrally.